Skull Snaps think Kevin Parker stole their beat; Parker disagrees. 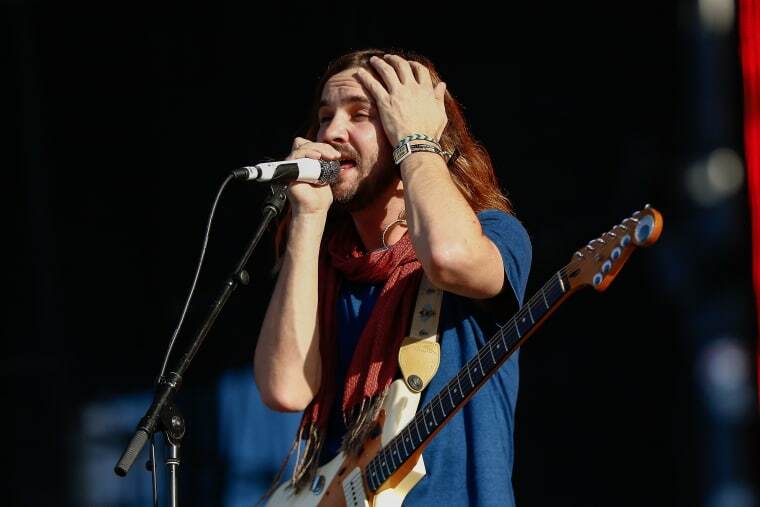 Legally-speaking, it's been a tough year for Tame Impala. They are already embroiled in a dispute over missing royalties, and now they might be facing a suit over an uncleared sample. Tame Impala frontman Kevin Parker posted an Instagram photo this morning showing an email he received from Samm Culley, who played in the funk band Skull Snaps, accusing Parker of sampling his group's most famous song, "It's A New Day." "Our musicologist says it is indeed our sample," Culley wrote. Then he issued an ultimatum: "If we don't hear from you in three days we will file the necessary papers in court." Parker's response sounds unconcerned. "WOW unexpected compliment!" he noted. "The creator of the famous Skull Snaps drum sample thinks my drums IS his actual sample and wants to sue me for not clearing it! Haha!! Sam Culley you have 3 days to fire your musicologist." Read the full message below, and watch Tame Impala's wild "Let It Happen" video.